OK, so not all of the PS4 and Vita box covers that can be seen below are all that recent. In fact, two of them are kind of old. Still, I'm including them in this post because I didn't want it to include just three or four pieces of art. 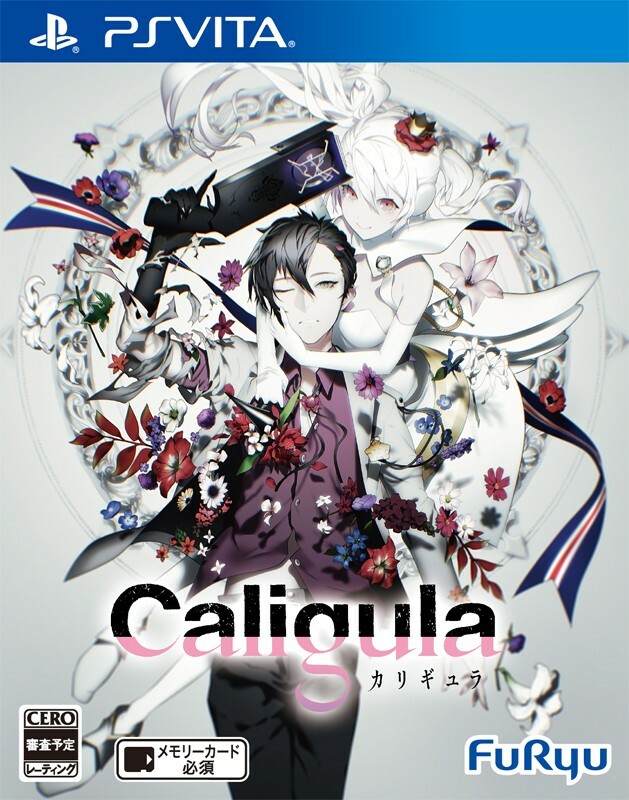 Caligula (Vita)--This may be my favorite of the bunch. Why? The color scheme--black, purple, pink, red and white--is the main reason for that, although I'm also pretty fond of the illustration, the layout and even the rather simple logo. 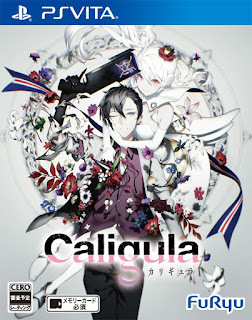 I can't say I know a ton about the game itself, although I believe it's supposed to be some sort of Persona spinoff. Which sounds cool to me--as long as it's a high-quality (or at least medium-quality) spinoff. 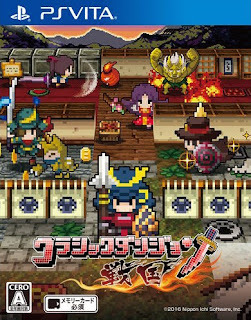 Cladun Sengoku (Vita)--When this game was revealed, I was surprisingly uninterested. I say surprisingly because I'm a big fan of the two Cladun titles that were made and released for the PSP a few years ago. 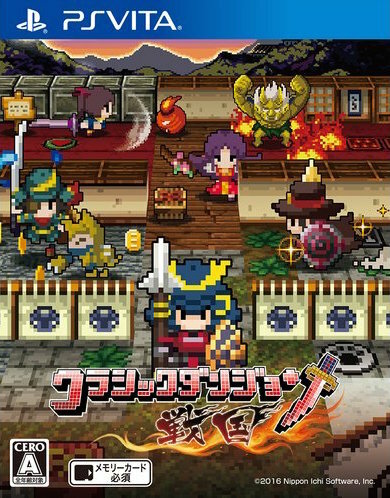 A third entry set in Japan's Sengoku period, though, doesn't really appeal to me. 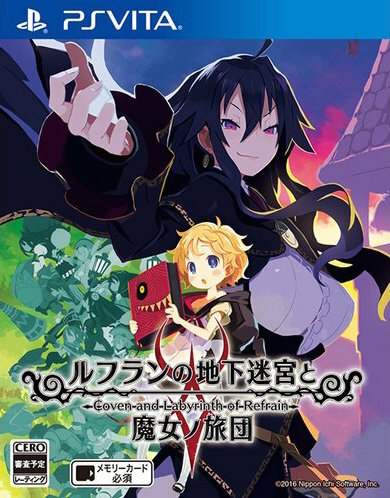 Coven and the Labyrinth of Refrain (Vita)--I've got to be honest here: I don't completely love this particular piece of cover art. Oh, it's nice enough overall, and I like the soft, cool colors it showcases. The layout's kind of awkward, though, don't you think? Still, I decided to include it here because: a) I like its flowery, Etrian Odyssey-esque logo and b) I like the little I've seen of its gameplay. 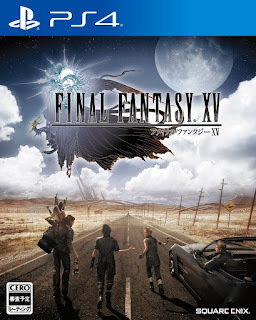 Final Fantasy XV (PS4)--Am I itching to play Square Enix's next mainline Final Fantasy title? Not really, to be completely honest. Granted, I haven't been all that interested in the company's main moneymaker for years, and although I think Final Fantasy XV looks grand--literally and figuratively--I don't see myself running out and buying a PS4 later this year just so I can experience it. Stranger things have happened, though, so who knows? Maybe I'll have a change of heart between now and then. In the meantime, I'll gladly ogle the game's Japanese box art, which adeptly conveys the "epic road trip" that seems serve as the backbone of this particular Final Fantasy adventure. I'm also enamored with Final Fantasy XV's "Deluxe Edition" box art. How about you? 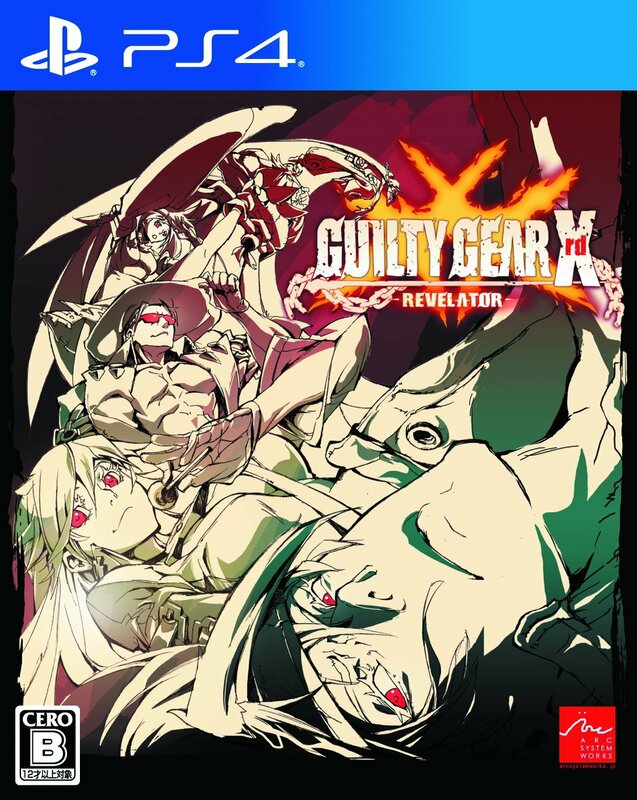 Guilty Gear Xrd: Revelator (PS4)--No one's ever going to accuse me of bring a fighting-game nut. In fact, I haven't been into fighters since Street Fighter II's glory days. Still, I know--and like--a good cover illustration when I see one, and I'd definitely call Revelator's cover illustration "good" (if not "great"). I especially like the inventive use of color on display in this piece of box art, by the way. In fact, I'd say that's its main selling point. 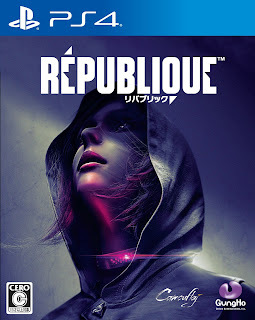 Republique (PS4)--I'm kind of embarrassed to admit I know nothing about this game aside from its name. I'm going to do my best to educate myself about it in the next few days, though, as I like its cover imagery enough that I'd buy it if its gameplay is compelling and it won't cost me an arm and a leg to add to my collection. 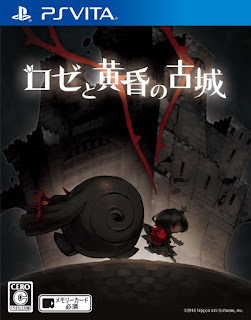 Rose to Tasogare Kojo (Vita)--I'm already rubbing my hands together in anticipation of this upcoming Vita title arriving on my doorstep. 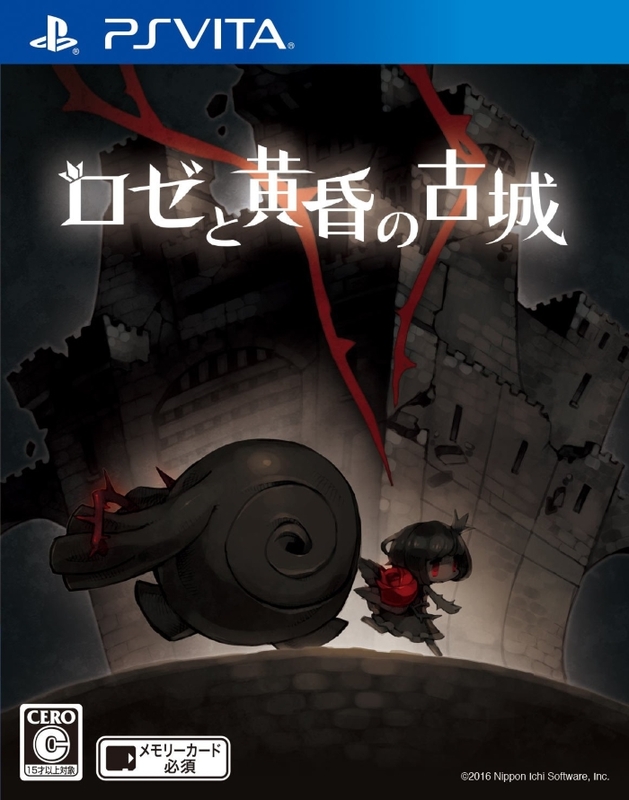 That's mostly due to its htoL#NiQ-ish gameplay, of course, but owning a game box that looks as slick as this one's does is more than a minor factor. You know what kills me, though? In the past, a game like this would come with a similarly stellar instruction manual. Today, we'll be luck to get a single piece of paper that explains its controls. Oh, well.